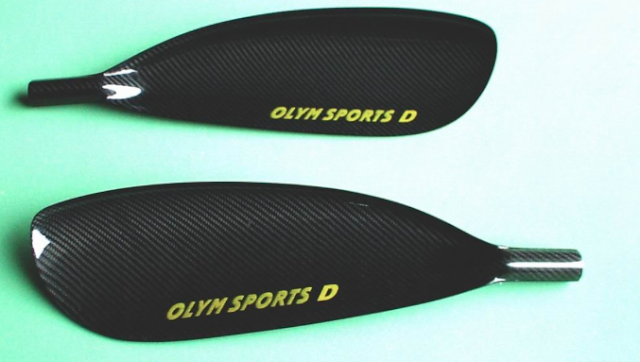 Legend Kayaks now has 2 shapes of plastic paddle blades, namely the Spade and Sweep. The Spade being ideal for a SUP paddle or as a traditional Indian Canoe paddle. 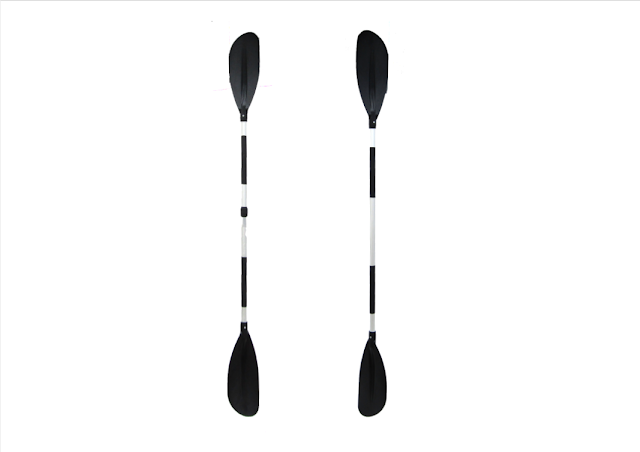 Sweep blades come in a pair, left and right hand side, as a kayak paddle. 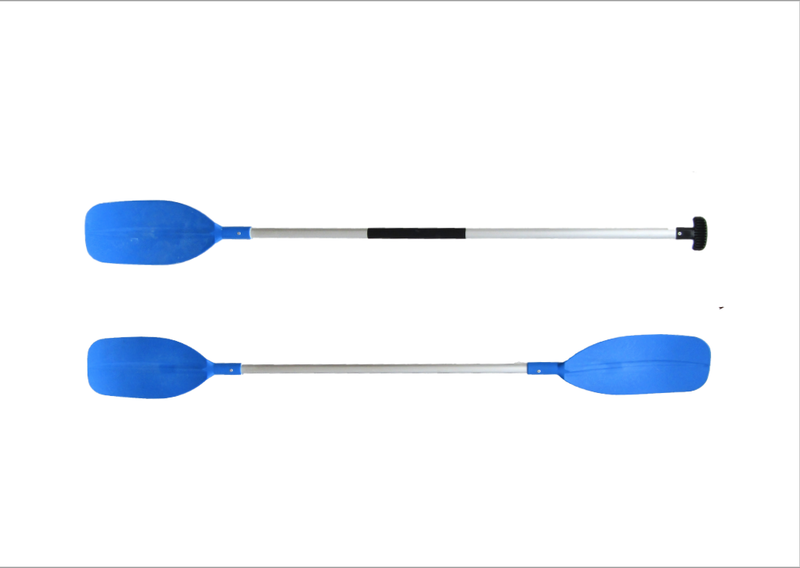 We offer our sweep kayak paddles with either aluminium or fiberglass shafts. Fibreglass shafts are 100grams lighter, but with less impact resistance. Both shaft options float. Due to innovations in the chemistry of injection molding, plastic paddle blades are now much stiffer, saving precious energy in the paddle stroke. Carbon fibre paddles are for the serious paddler, lightweight which is crucial for long days on the water. Maximum rigidity for ultimate performance. Available in flat or wing blades. Flat blades are easier to start out with, but wing blades provide better performance in the long run. 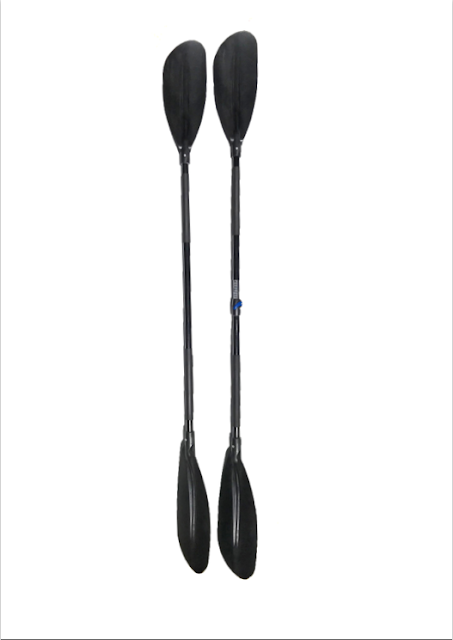 Fibreglass paddles provide more rigidity and thus better performance. Fibreglass paddles are available in flat or wing blades. Flat blades are easier to start out with, but wing blades provide better performance in the long run.